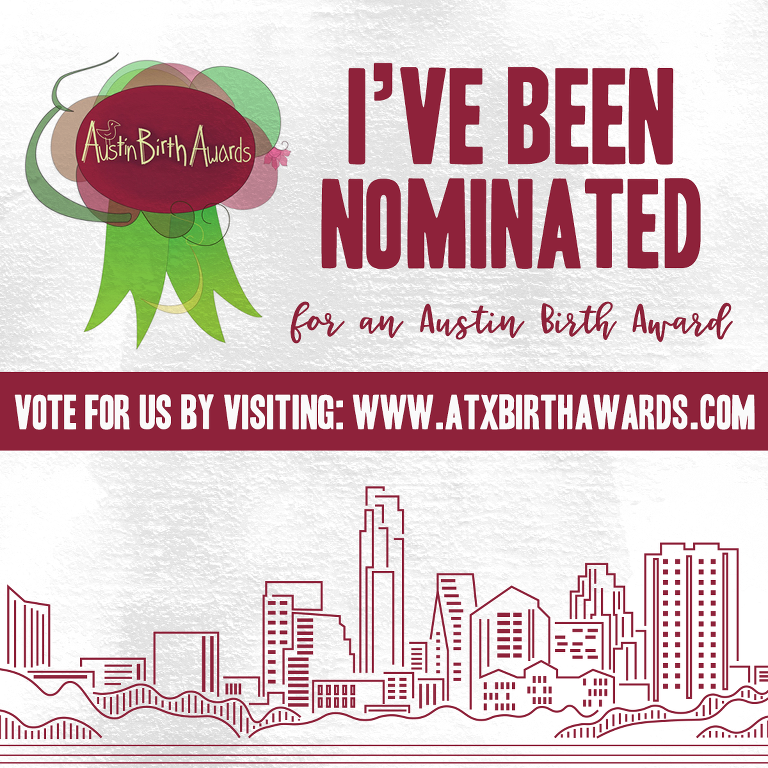 Thanks to my friends, clients and family — I am now I am a finalist in the Austin Birth Awards for the ‘Best Maternity’ Photographer. I would appreciate if you would continue to support my quest to win! Voting ends on the 18th.